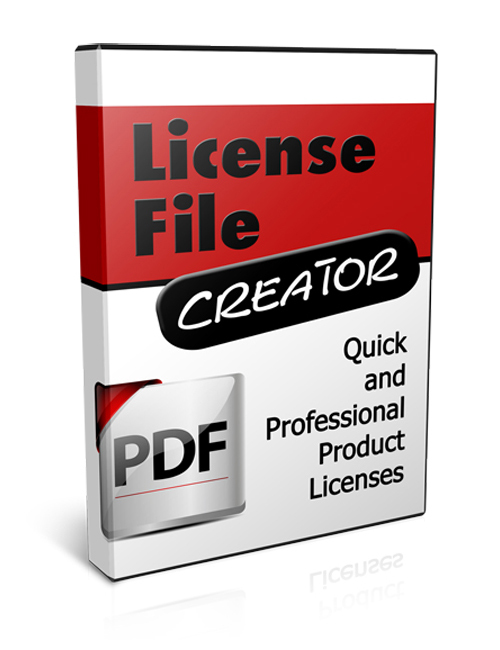 License File Creator – Quick And Professional Product Licenses is a software tool that will save you tons of time and money in the big picture of life. This wise and sensible user-friendly tool allows you to easily create licenses that are acceptable for most IM products. That itself is a gem in the big picture of business function and creation. Each comes with ecovers that can be resold or given away, depending on your specific intention and focus. The sky is the limit with online business marketing but you ALWAYS need to ensure you’ve got your licensing in order. This tool makes that super duper easy. License File Creator – Quick And Professional Product Licenses is a smart move for anyone looking to build their business right!